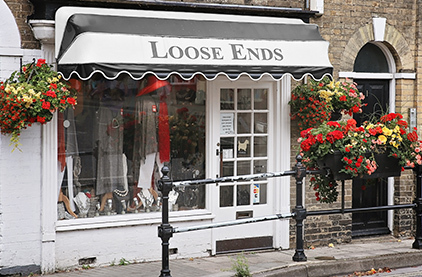 Situated in the beautiful town of Lymington, Loose Ends offers a large range of stylish, versatile, unstructured and comfortable clothing, which can be worn for many different occasions. It's a place where you can find great personal service. The items shown on our website are not ‘brand’ listed or priced. 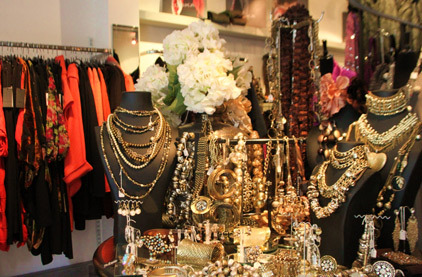 They are really just to give you an idea of the range, style of clothing, jewellery and accessories available. 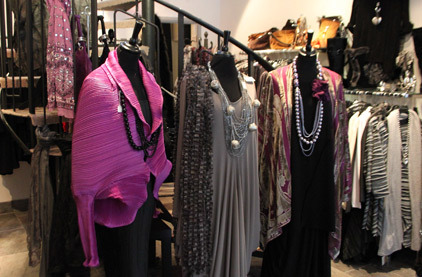 We always try to vary our stock, adding new styles so that there is something different for our customers. All the pictures shown are really just a taster… So we hope to see you personally in Loose Ends soon! 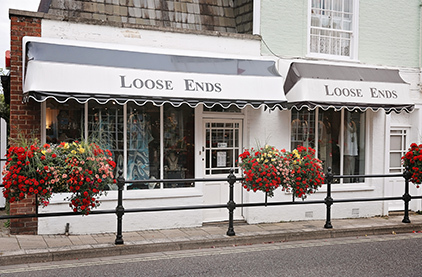 We now have two Loose Ends shops in Lymington, with the second shop situated only a few doors down from the original one. So you can visit us now at 5 Gosport Street and also at 11-15 Gosport Street. Copyright © 2019 Loose Ends. All rights reserved.